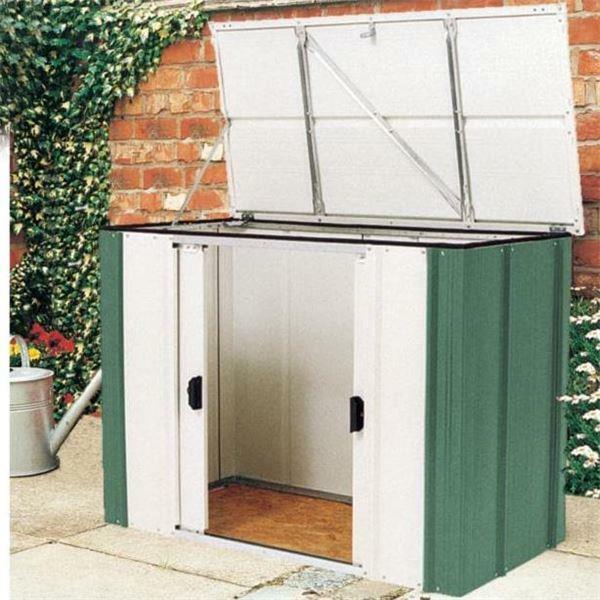 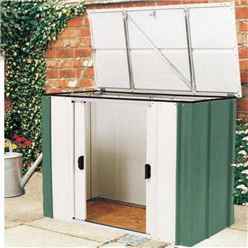 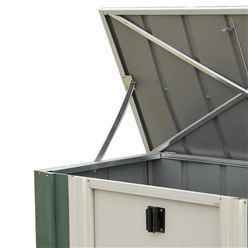 This 4ft x 2ft Rowlinson Storette provides a good storage space for any garden. 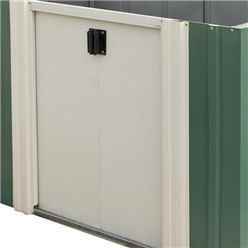 Its lockable double sliding doors ensures its contents remain safe (padlock and floor are not included). 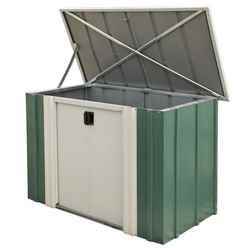 Its pre-painted green and white finish gives it an aesthetic look making it a must have for any garden.